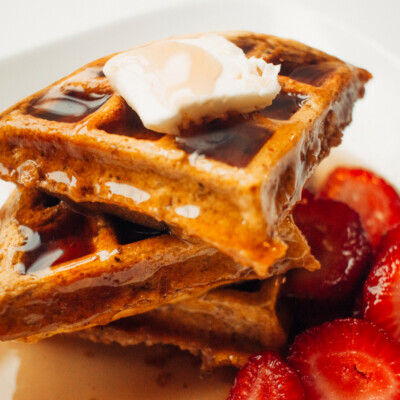 Pumpkin Protein Waffles are an easy breakfast idea your family will love. 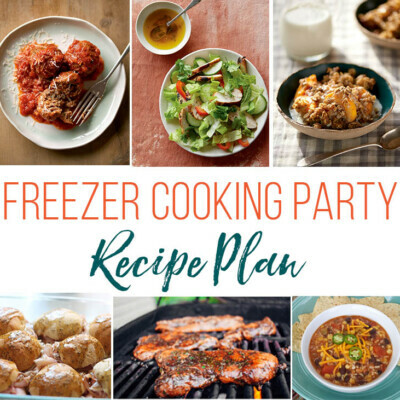 They are crispy on the outside yet moist throughout and make a great healthy freezer meal. 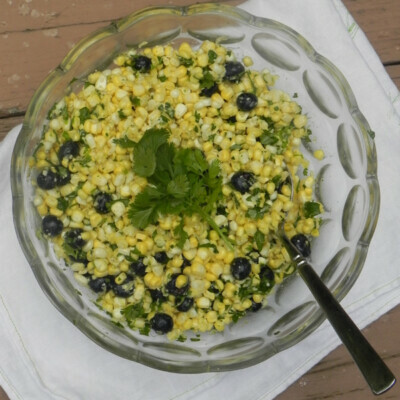 A delicious way to get more protein and nutrition into your breakfast! 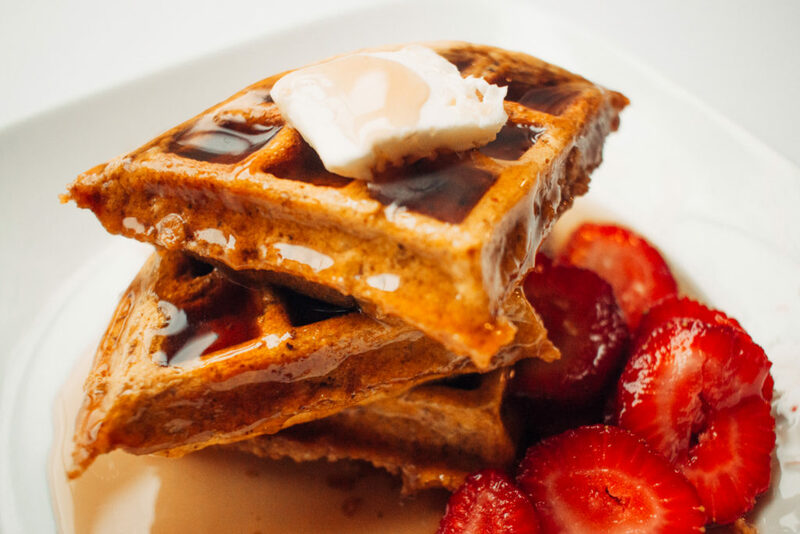 These perfectly crisp, yet light pumpkin waffles were an accident gone right. They started out as whole wheat pumpkin pancakes using my Sweet Potato Pancake recipe. So, halfway through the double batch of nastiness, a light bulb went off. I decided to fire up the waffle iron. Low and behold, I found out that this batter made the perfect healthy pumpkin waffles! They were moist, flavorful and passed the husband taste test with flying colors (a small feat). I hope you enjoy this happy accident as much as we did. You can usually find almond flour in the health food section at your grocery story. If you want it delivered to your door, you can find the link to the almond flour I use in our Top 10 “Health Food” Amazon Prime Favorites. 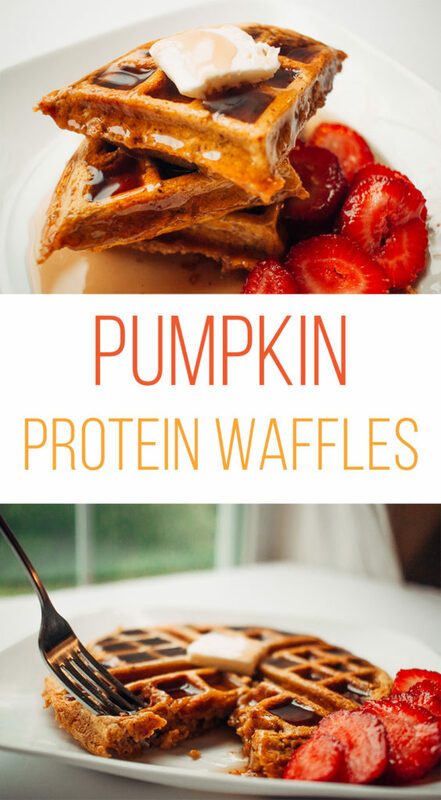 Pumpkin Protein Waffles are crispy on the outside yet moist throughout. 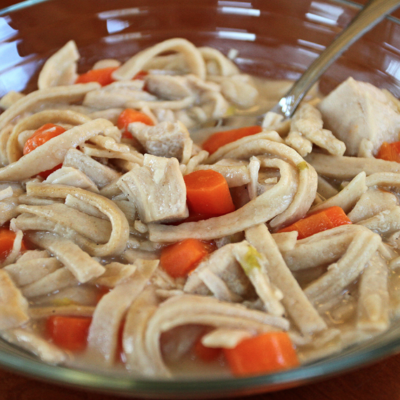 A delicious way to get more protein and nutrition! In a large bowl, combine all dry ingredients (flour through salt). In a separate bowl, whisk together the wet ingredients (milk through vanilla). 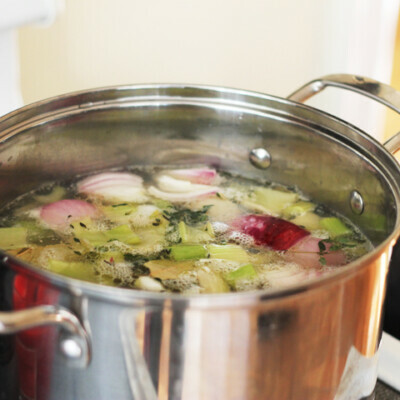 Pour wet ingredients into the dry and stir just until combined. Cook waffles on waffle maker as directed. 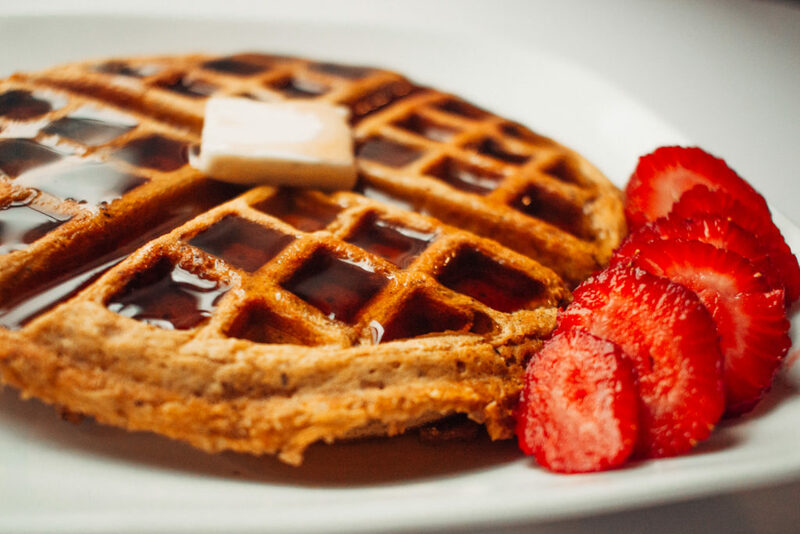 Place waffles on a baking sheet (that’s covered in parchment or waxed paper) in a single layer. Flash freeze the waffles long enough for them to be solid. Then place in freezer safe bag or container separating each layer of waffles with waxed paper. Freeze up to 3 months. Thaw waffles in fridge or warm slightly in microwave. 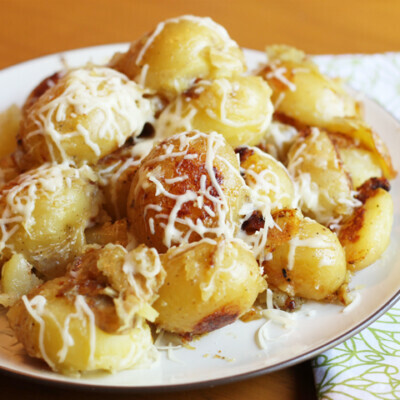 You can warm them in toaster or microwave.